So, right now I'm doing all my research and counting down to R day - redundancy day! 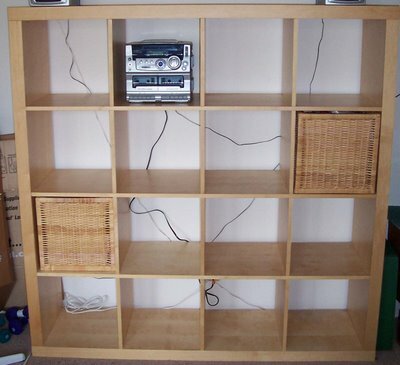 * Buy a tv cabinet so I can lock the tv and dvd and video players away from little hands, yay!!! oh LOVE the look of those shelves... and am dead jalous about the lap top and trip away! And don't you think half the fun of buying stuff is figuring out what you are going to spend the money on before you even get it, when there is still a chacne to dream a bit and change your mind? Or is that just me?